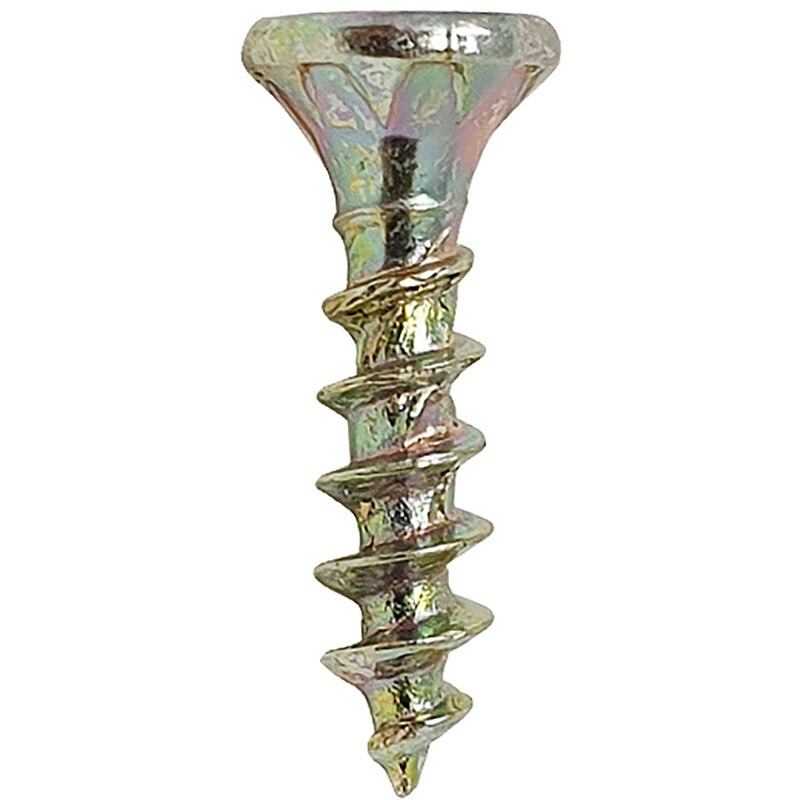 ForgeFast Multi Purpose Self Drilling Wood Screw 3.0 x 16mm (200 Pack) is rated 4.8 out of 5 by 263. Rated 5 out of 5 by Madeinwood from No More Screw Driver Slip Got converted to these 4-5 years ago by one of the Tool Station counter staff he said you'll never use posidrives again - what do you know he was right I've never bought another box - Forge Fast for me ! Rated 5 out of 5 by Wrex from Excellent screws These screws are hard to beat and with the torx heads make it very easy to drive into wood.